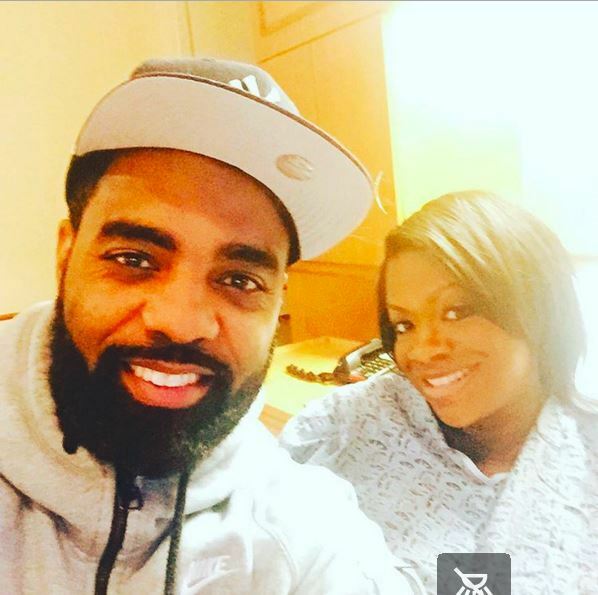 Kandi Burruss and Todd Tucker Have A Healthy Baby Boy! Yay, babies! After a long struggle to get pregnant, Kandi Burruss has delivered a healthy bouncing baby boy! With hubby Todd Tucker, the Real Housewives of Atlanta star welcomed her son into the world at 8:42 a.m. today. The baby weighed in at 7 lbs., 6 oz. Todd and Kandi made no secret of their intention to add another child to their family: Kandi’s daughter, 13-year-old daughter Riley, and Todd’s 19-year-old daughter, Kaela. The couple also hinted that they need some more testosterone around in their family, noting that they hoped for a boy. And a boy they got! Kandi posted news of her son’s arrival just hours ago, re-tweeting a PEOPLE article announcing the birth. Since then, fans and followers have been congratulating the happy parents. Assuming her RHOA castmates will reach out to Kandi on social media too, it’ll be interesting watching the ladies lay down their weapons to join in the celebratory occasion! It will also be interesting to see how Mama Joyce reacts to this blessed event! TELL US: DO YOU THINK KANDI WILL INCORPORATE HER NEW SON INTO FUTURE SEASONS OF RHOA? ARE YOU HAPPY FOR THE TUCKERS? Tom Schwartz Says He Wasn’t Really That Nervous Proposing to Katie Maloney! Eileen Davidson Surprised Lisa Vanderpump Felt “Abandoned” at Hotel; Says She Needs Her Sleep!